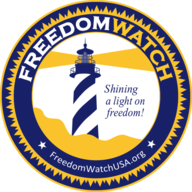 (November 29, 2018) - Today, Larry Klayman, former federal prosecutor and founder of both Judicial Watch and Freedom Watch, amended the antitrust class action complaint he had filed for Freedom Watch against leftist social media companies Google/YouTube, Twitter, Facebook, Apple and Instagram under Sections 1 and 2 of the Sherman Antitrust Act for agreeing among themselves and acting as a monopoly to restrain trade and discriminate against conservatives. 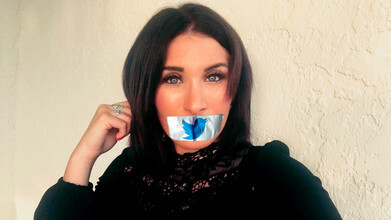 "Added as a lead plaintiff today was Laura Loomer, that courageous Jewish female activist who was just banned from Twitter and Facebook for criticizing a Muslim congresswoman. 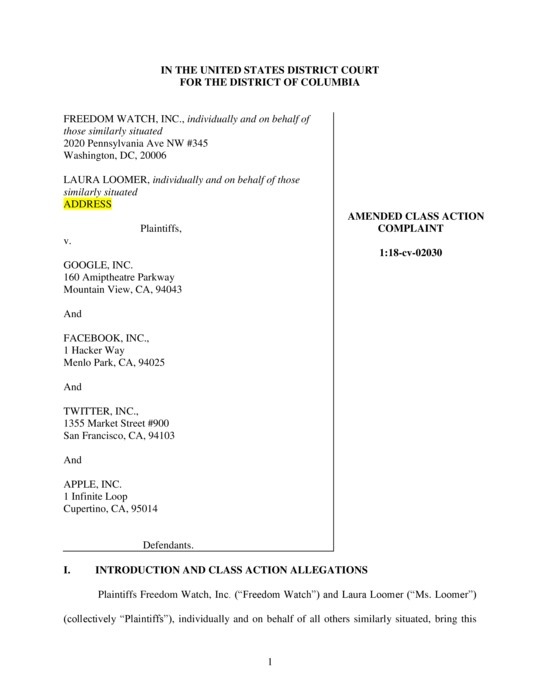 The retaliation by Twitter and Facebook, as set forth in the Amended Complaint, was not only a violation of our antitrust laws and other laws, but reeked of anti-Semitism against a Jewish conservative woman. Ironically the CEO of Facebook, Mark Zuckerberg, is a card carrying member of the Jewish Left, and as a self hating Jew would sell out his own people for a buck. "Indeed, years ago I sued Zuckerberg and Facebook for allowing the posting on Facebook of a Third Infitada page advocating death to Jews by radical Palestinians. Zuckerberg had even initially refused to take the posting down at the urging of Israeli Prime Minister Netanyahu. He later relented when the heat got too hot in the "Jewish kitchen." Like Ms. Loomer, I am of Jewish origin and a Zionist and find Zuckerberg's and his accomplices at the other social media companies' actions not only illegal but despicable. Indeed, the Left in this country has become decidedly anti-Semitic and they must pay a legal price for this. "As a result, I have recently founded the Coalition of the Jewish Right, which represents the great majority of Jews in this country and in Israel."